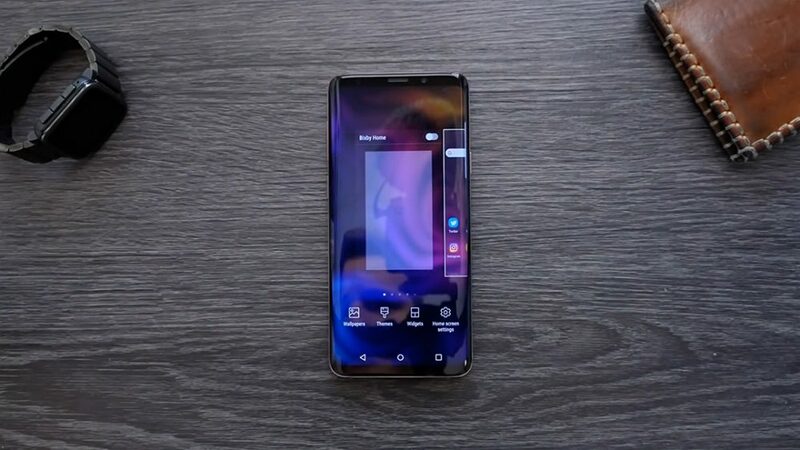 For the last iterations, Samsung maintained the same successful design but it seems that things are about to change, according to the company’s mobile division CEO. According to some sources, DJ Koh has declared that significant design updates are planned for Samsung’s flagship smartphone series. The information is relatively vague at this point since no exact details were offered on what will actually change. Koh did hint that more color choices are coming, and this may offer new and interesting nuances. Even with radical changes, it will still have to compete with the flexible, which will be formally announced later this year. The hype trains are running fast as the tenth iteration of the Galaxy series is expected to shake some things and bring interesting new functions on the table. Below you can find some of the rumors regarding the device. 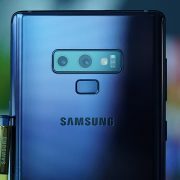 The camera on the Galaxy S9 was well received but the P20 had already upped the ante with the P20 which features a triple camera array that took the floor as soon as It was announced. Add to this the fact that the S9 had no visible updates besides the camera and that may have contributed to reduced sales in comparison to their flagships. Samsung aims to take back the ground lost by adding a three lenses aperture to its own flagship. One improvement would be the ability to zoom without losing clarity. It may also allow the use of new photographic tricks that may benefit from the upgraded hardware. We do not have any particular details yet, but if it is at least an improved version of the S9 camera, it will still be a worthy upgrade. 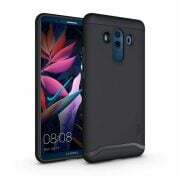 One of the most prominent features that are rumored is an improved in-screen fingerprint scanner that is thought by some analysts to be bleeding edge technology. Some sources claim that the device will make use of Qualcomm’s ultrasonic scanner. Ultrasonic scanning is considerably superior to optical scanning, as the sensor can scan the entirety of your finger in 3D. While the previous generation of the scanner was considered by Samsung, the new one can be used with a thicker glass cover, which means that the device will be both secure and sturdy. Qualcomm has announced that samples of the next generation of mobile processors have been sent to more manufacturers around the world. 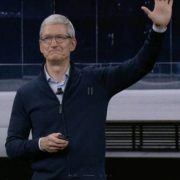 The new 7nm chip seems to be a direct answer to Apple’s A12 Bionic processor, which is powering the new iPhones, which were officially unveiled last week. 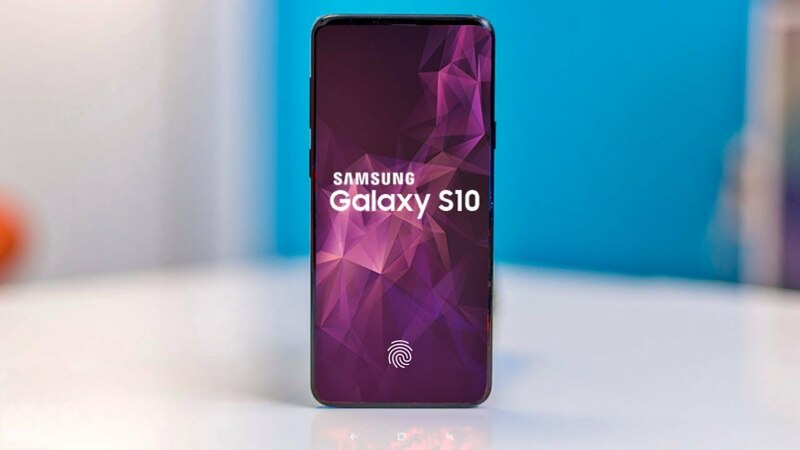 Samsung and Qualcomm have already collaborated on several processors, and it would seem only logical for the new Galaxy 10 to include the brand new processor, as it may be the only manufacturer to have exclusive access to it before the competition. The new Snapdragon 855 will also be compatible with Qualcomm’s Snapdragon 5G modem. If it is included, the Samsung Galaxy S10 will be the world’s first device that also has 5G support. And while the networking details are still in development, 5G already promises superior speeds to even 4G+. It is also generally thought that Samsung will also boost the battery life of the device as Samsung is exploring different ways of improving the battery capacity and keeping the device as slim as possible. A new L-shaped design may be a solution. The smartphone may also receive a new UI upgrade, along with several useful health apps. Bixby will also make his return, for better or worse depending on how much you like it. It remains to be seen what is fact and what is fiction when the device will be officially unveiled in 2019.